Dietrich Bonhoeffer is best known for his role in a plot to assassinate Adolf Hitler and his subsequent execution at the hands of the Nazis. However, most of us are less familiar with his tireless work educating seminary students for a life of pastoral ministry—a role that occupied him for most of his adult life. 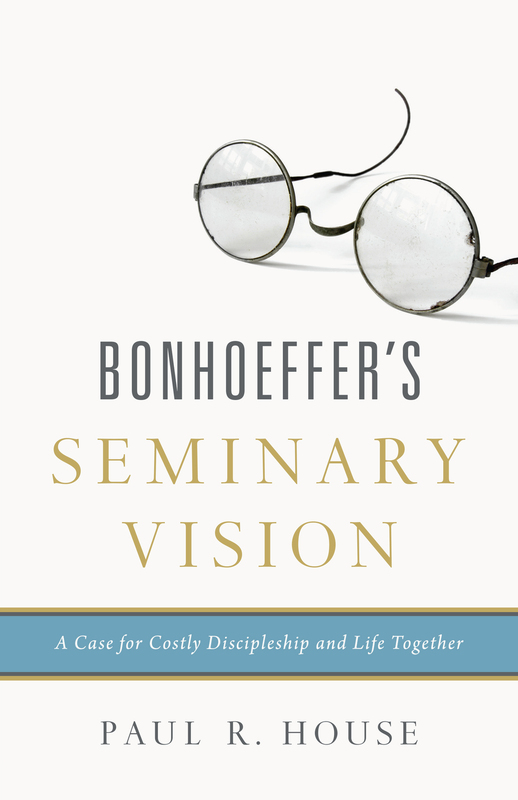 Anchored in a variety of influential lectures, personal letters, and major works such as The Cost of Discipleship and Life Together, this book attempts to recover a largely unexamined part of Bonhoeffer’s life, exploring his philosophy and practice of theological education in his original context. It then builds on this foundation to address the drift toward increasingly impersonal educational models in our own day, affirming the value of personal, face-to-face seminary education for the health of pastors and churches.